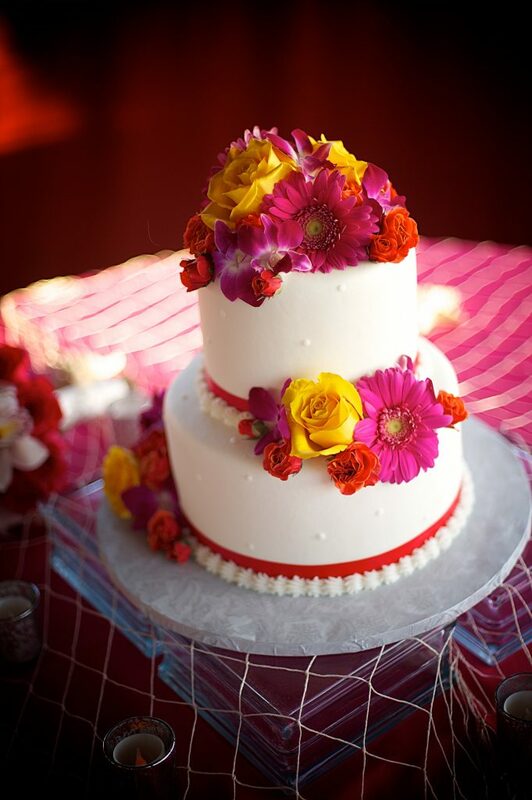 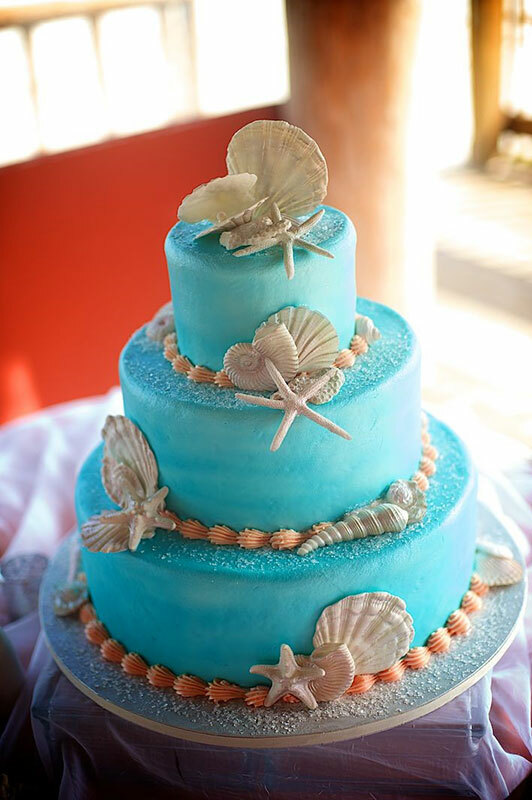 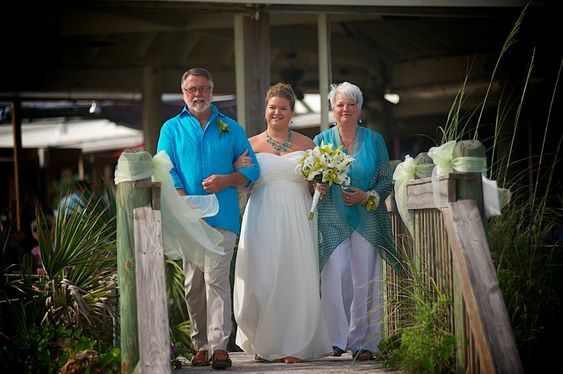 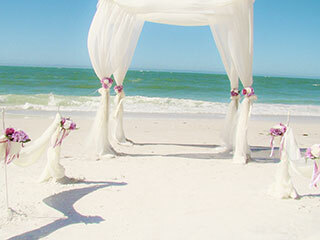 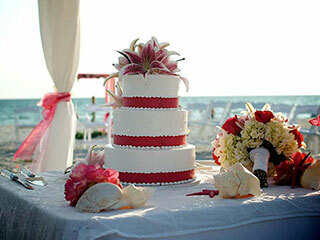 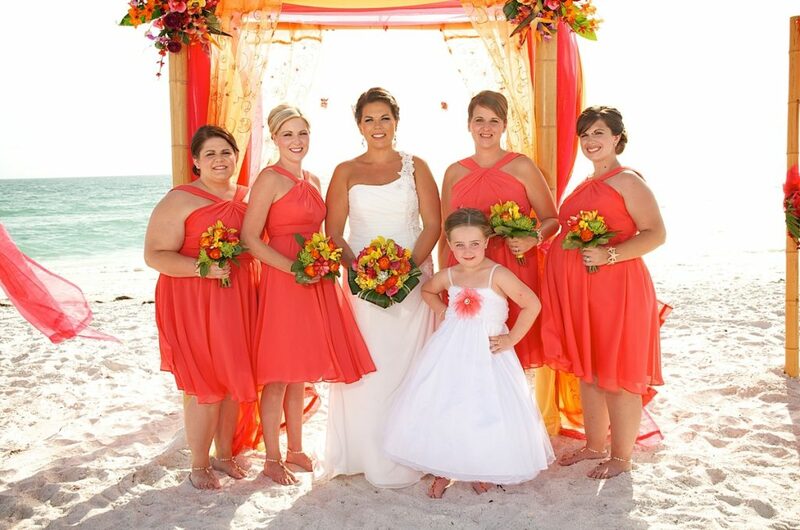 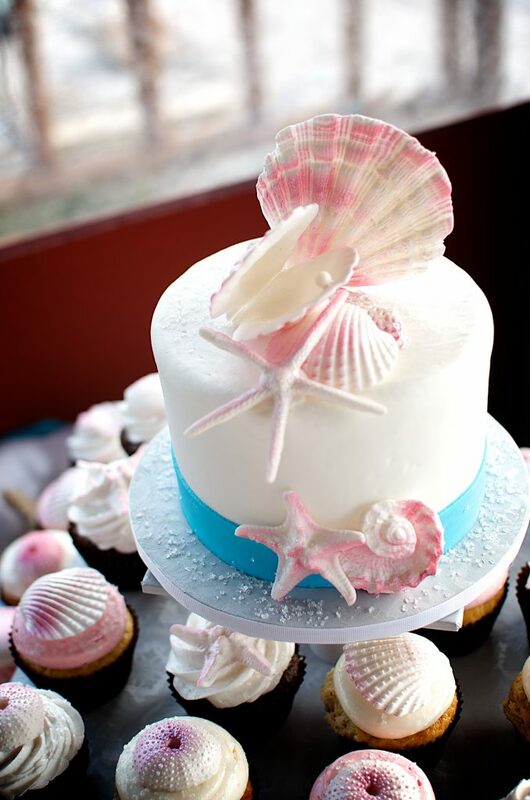 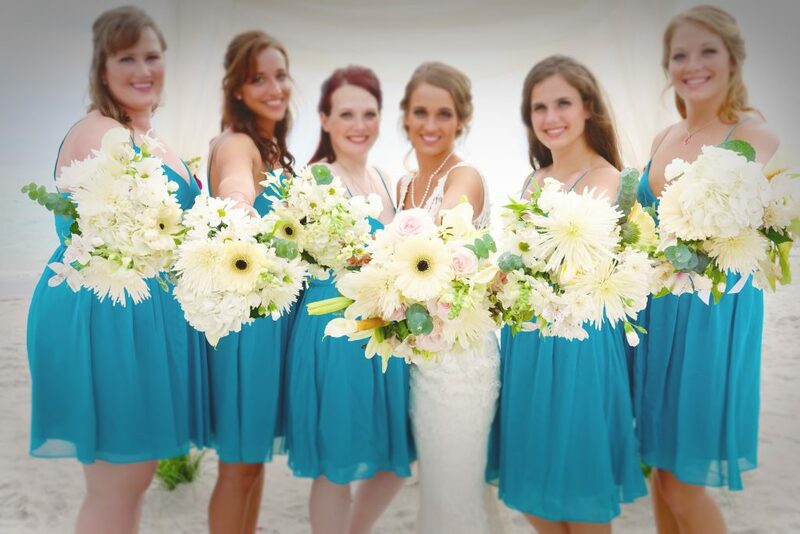 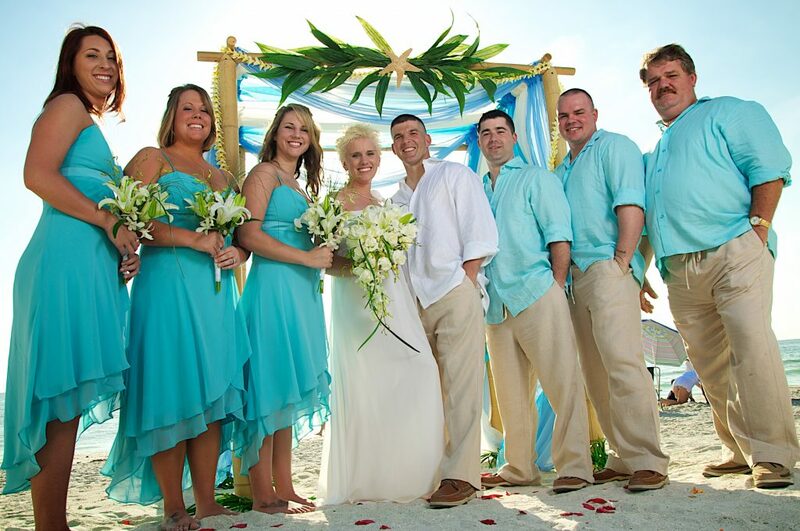 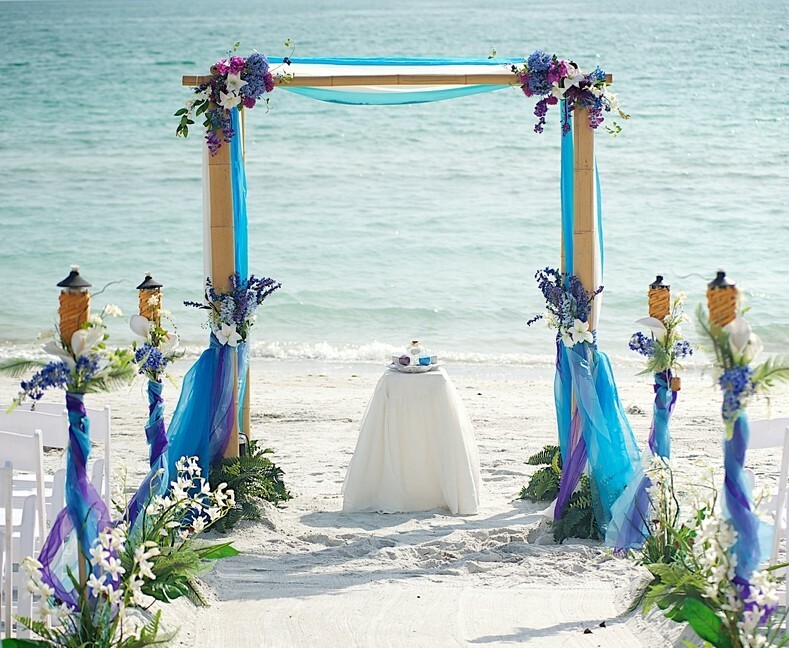 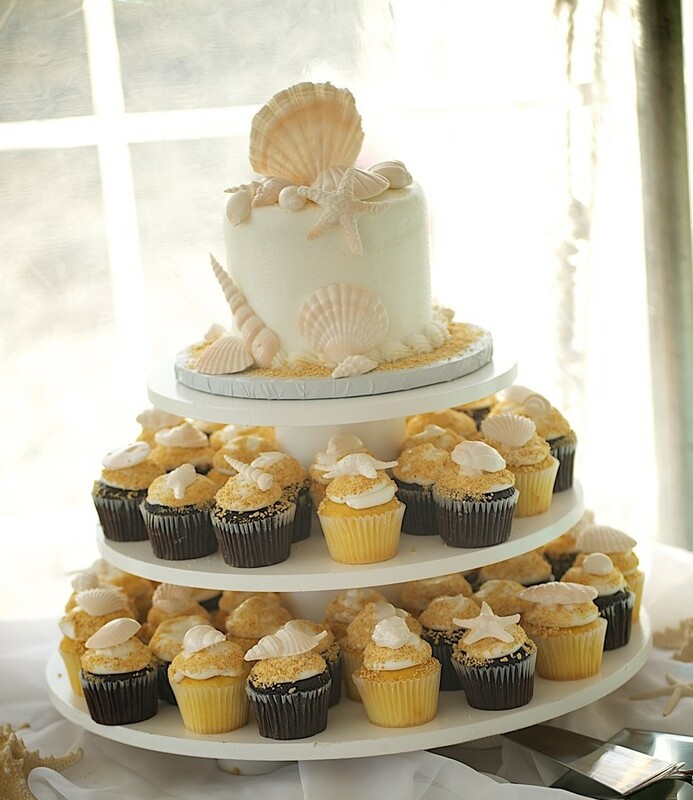 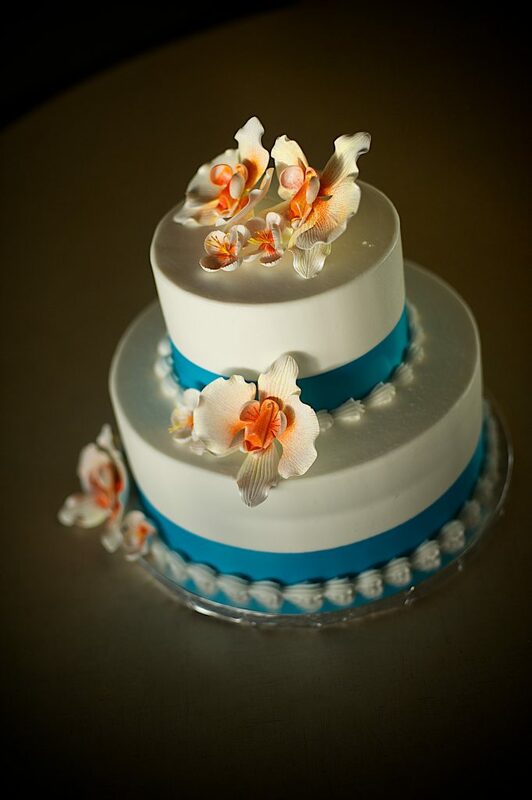 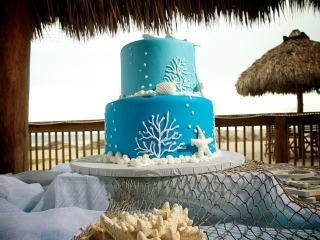 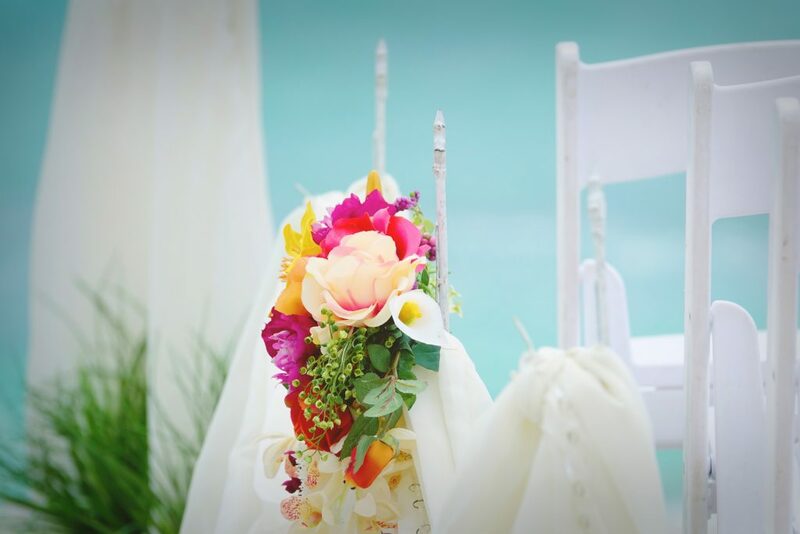 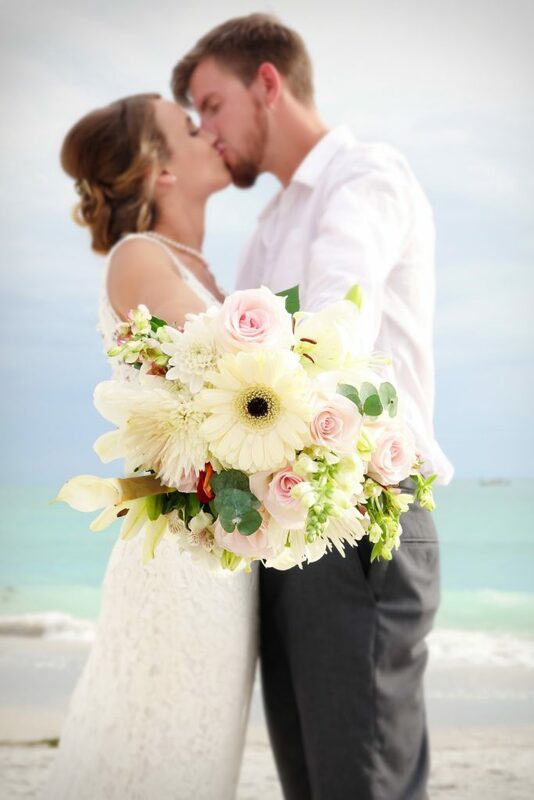 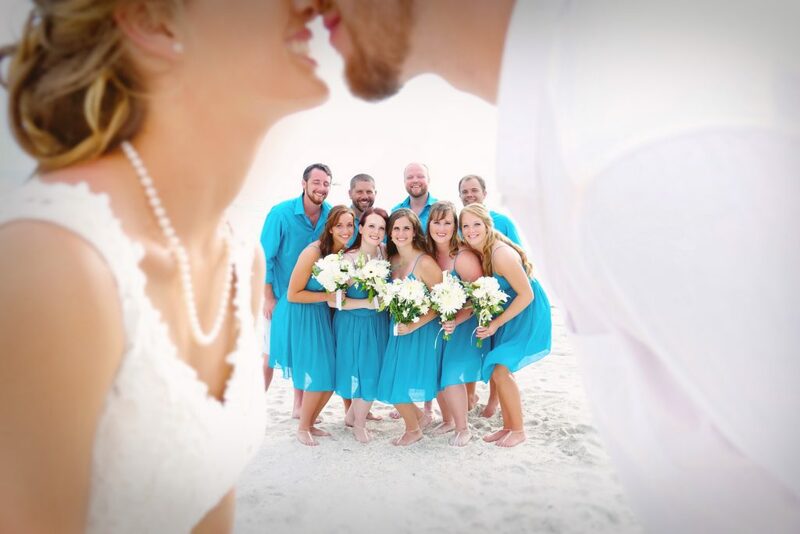 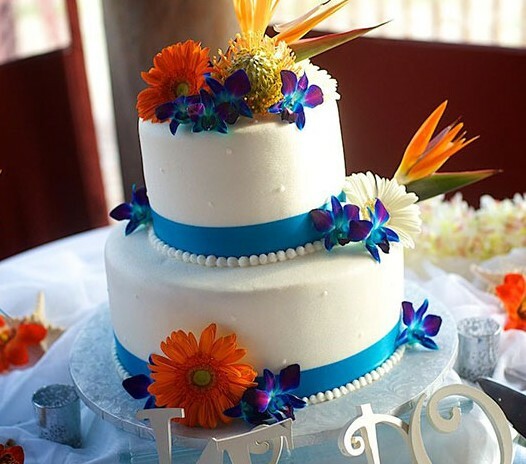 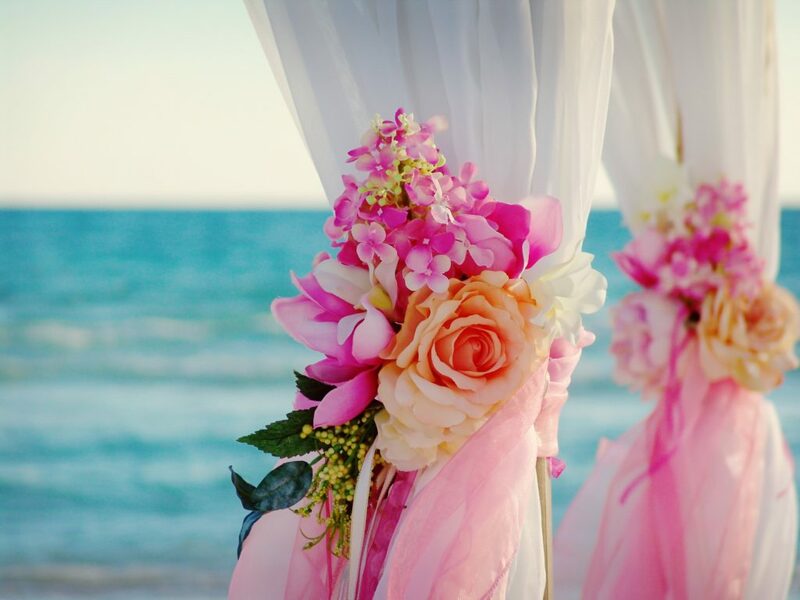 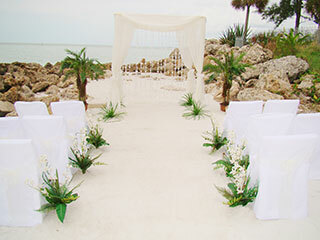 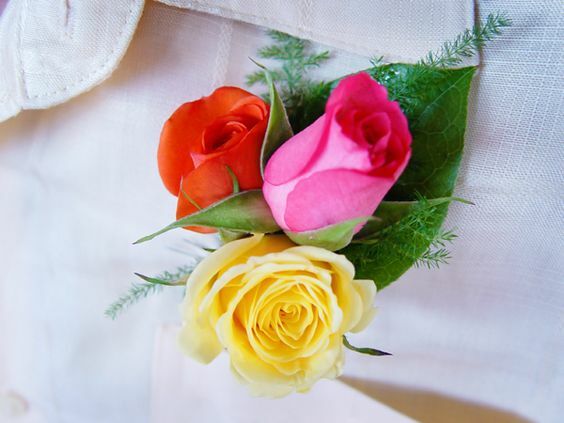 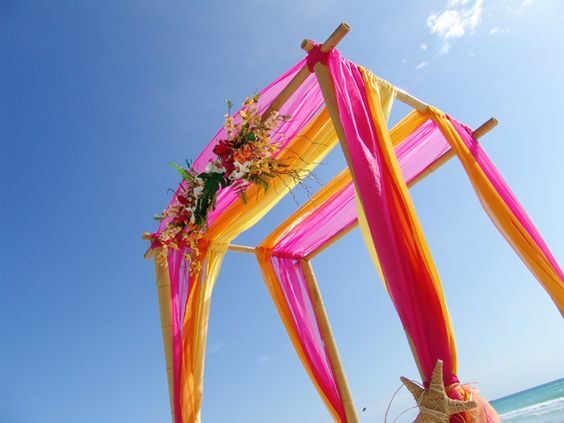 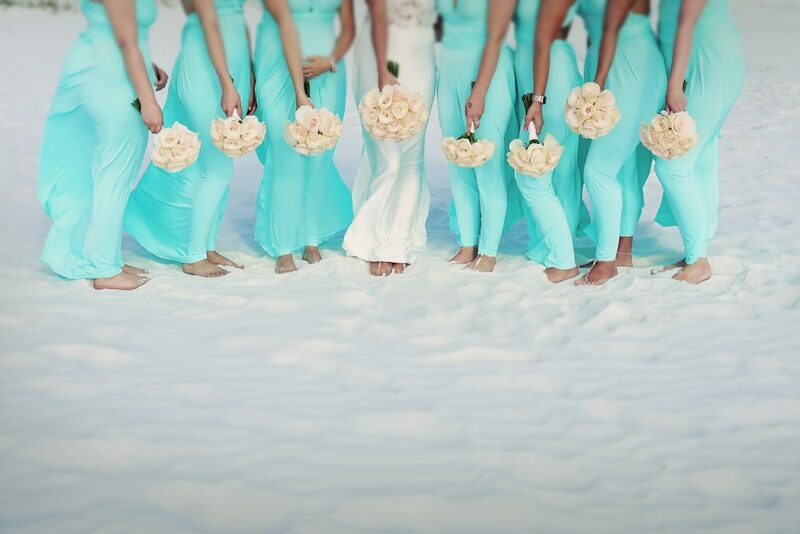 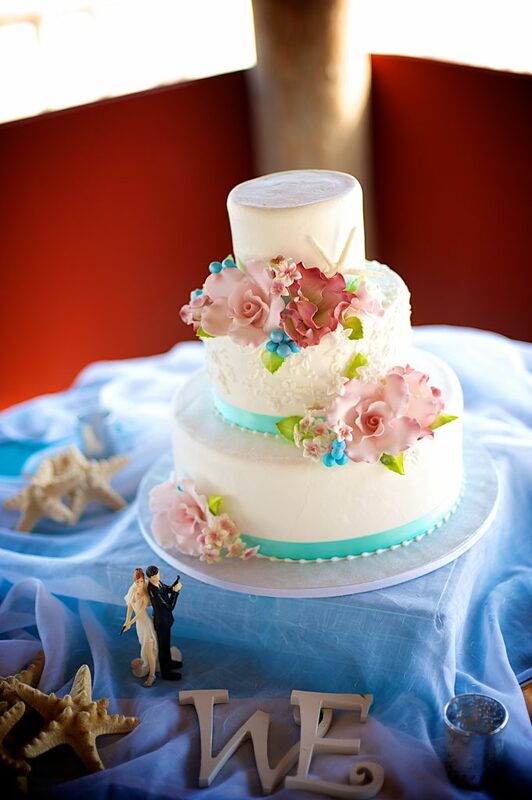 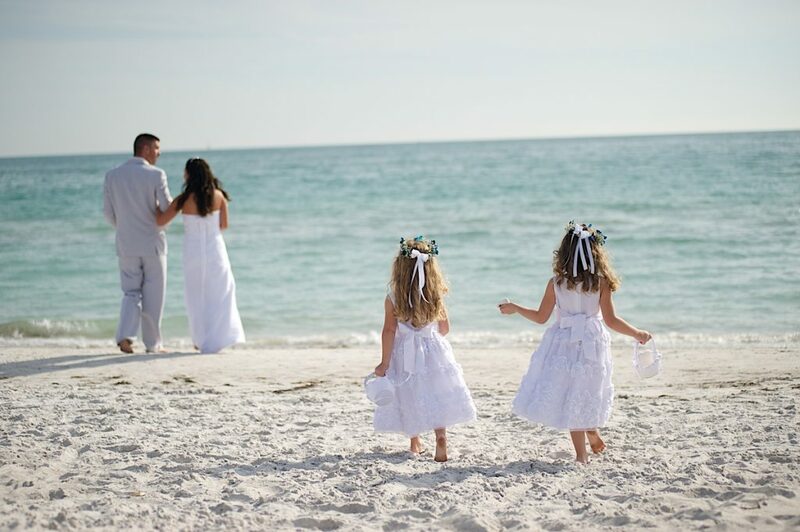 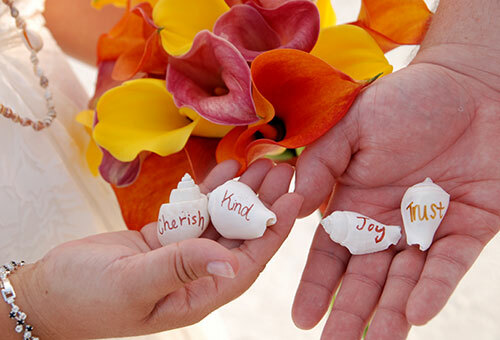 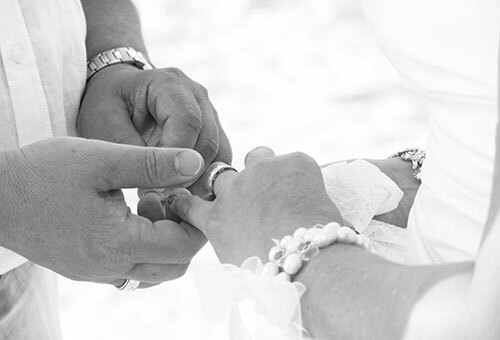 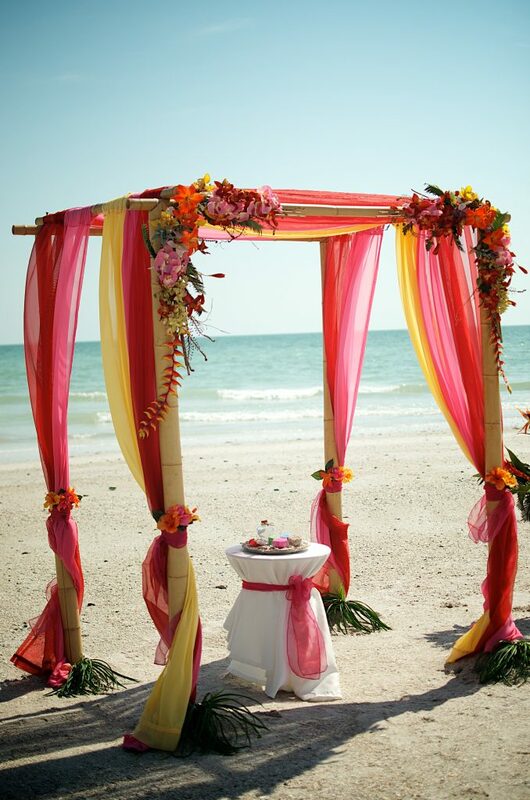 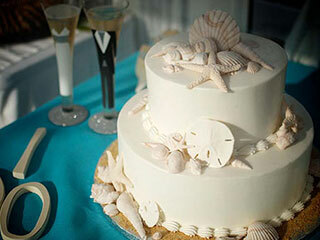 Sand Petal Weddings is a family owned and operated wedding company in Sarasota , Florida. 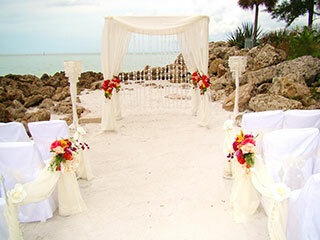 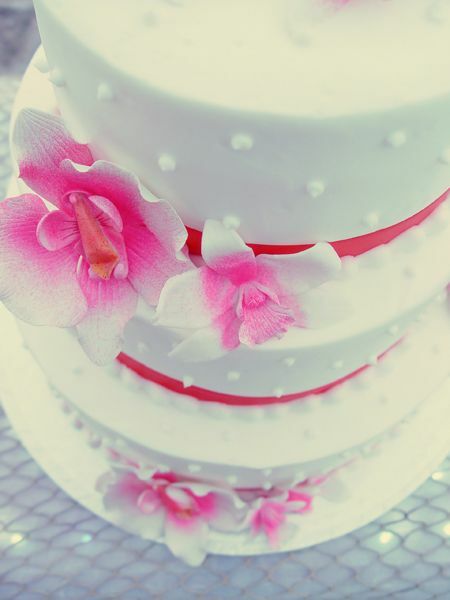 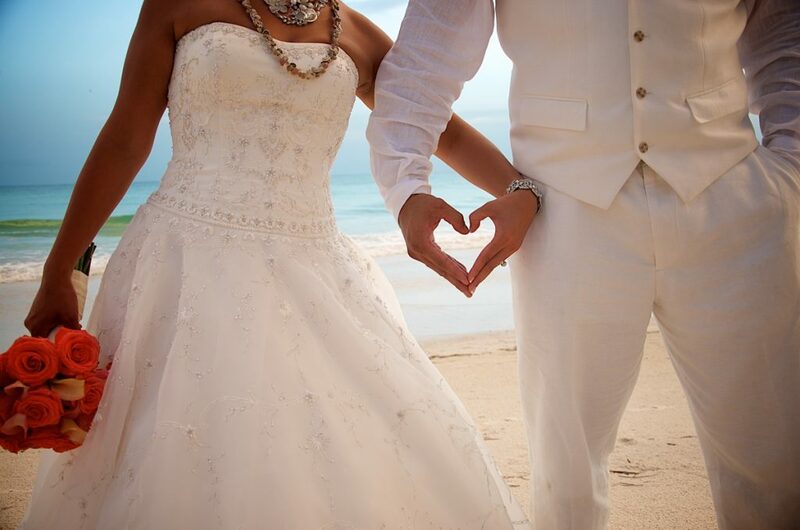 We have been planning, coordinating, and providing Florida Destination Weddings for over 10 years. 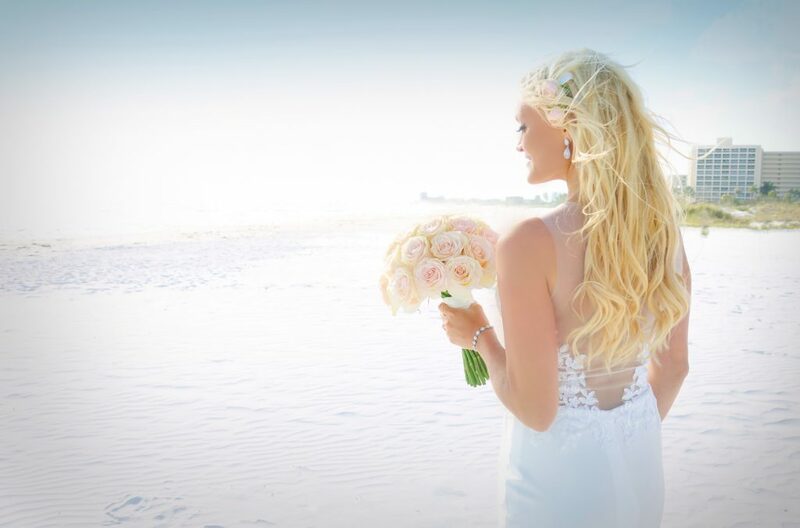 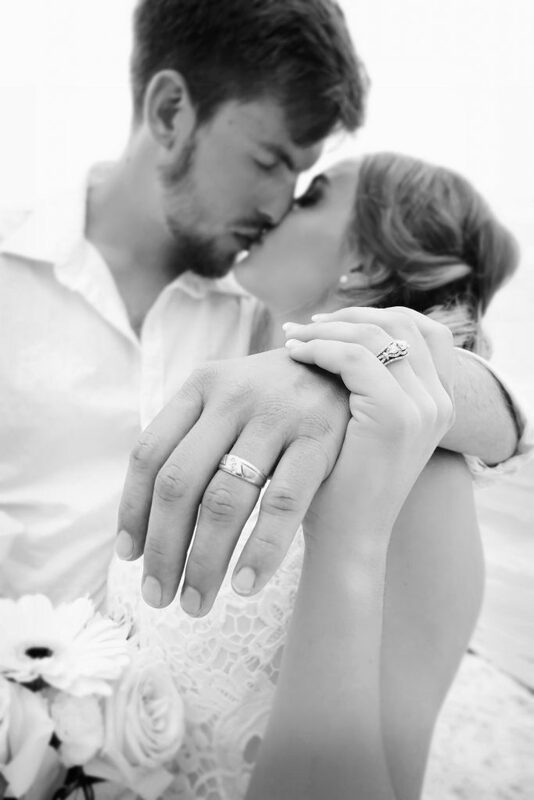 It is our commitment to provide our Beach Brides the attention to detail that has given us the honor of being an award winning company with The Knot and to be a part of so many couples and their families lives on this most important day! 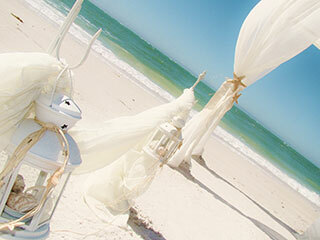 We do not work out of our homes or have part time jobs. 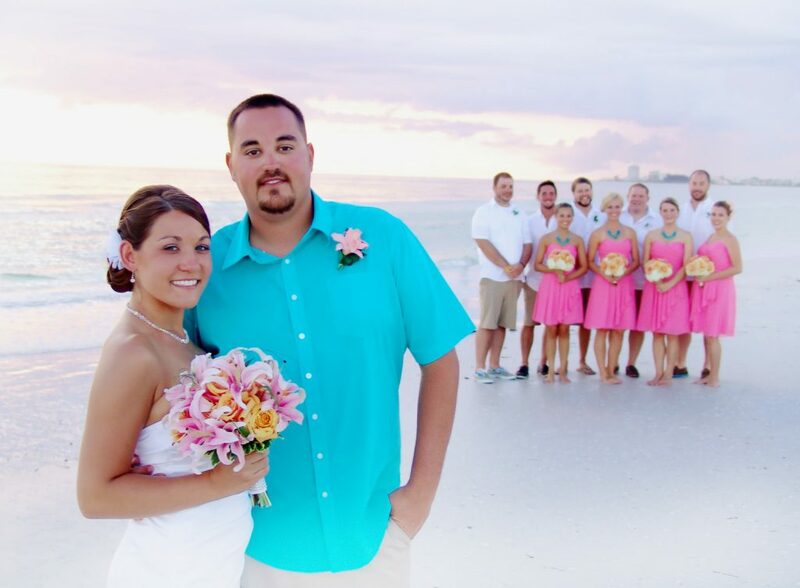 We are solely dedicated to making each Bride & Groom’s Wedding day the most fabulous, fun, and stress free day that they will remember for a lifetime! 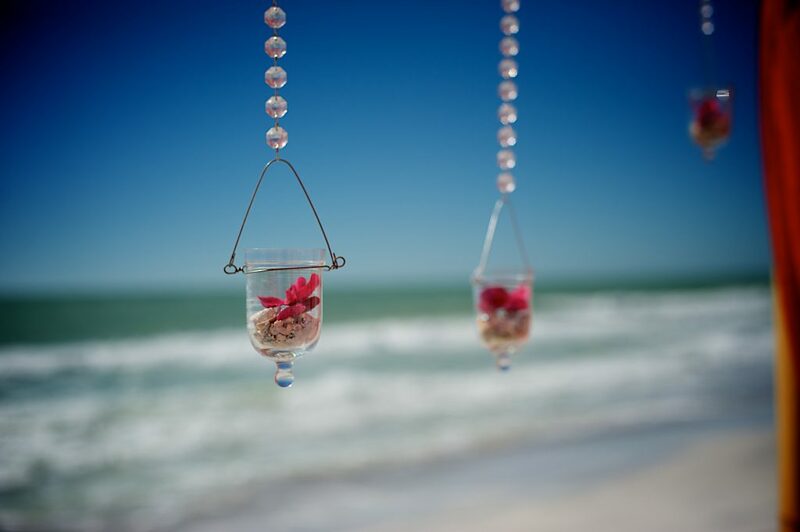 Siesta Key is the proud home of award-winning beaches and miles of waterways. 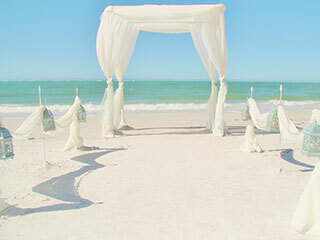 Siesta Key Beach has the great distinction of being known as one of the most beautiful beaches anywhere in the world. 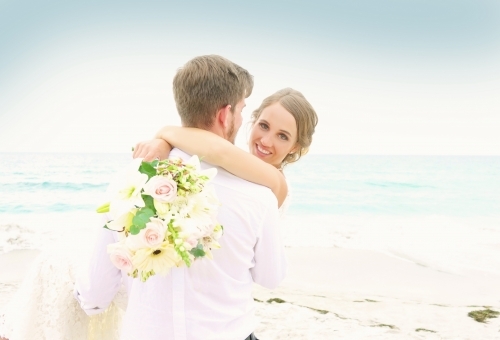 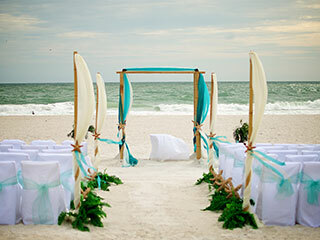 Are you ready to start planning your destination wedding in Florida? 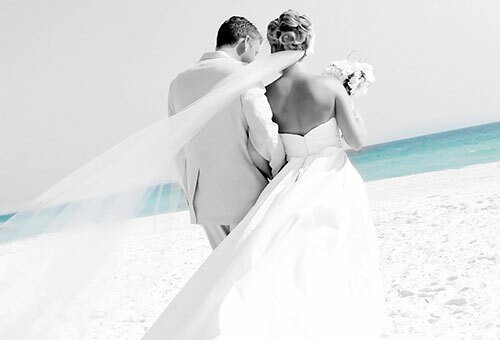 Browse our packages, get inspired by our photo galleries, and get in touch today! 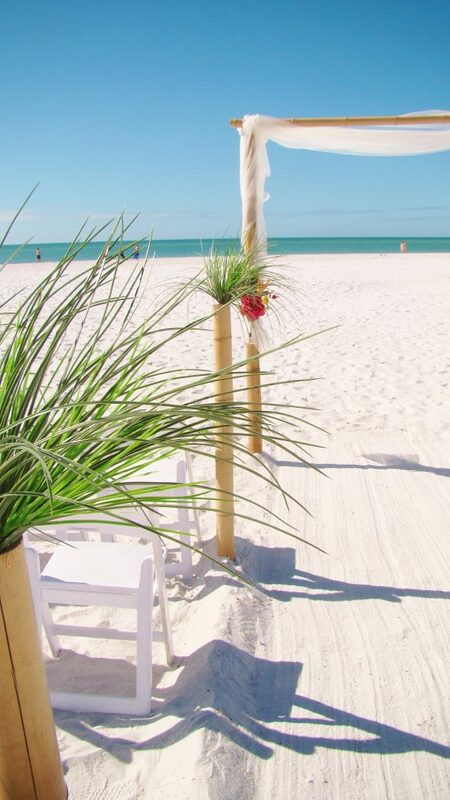 Siesta Key Beach was recently chosen as the #1 Beach in America by Dr. Beach! 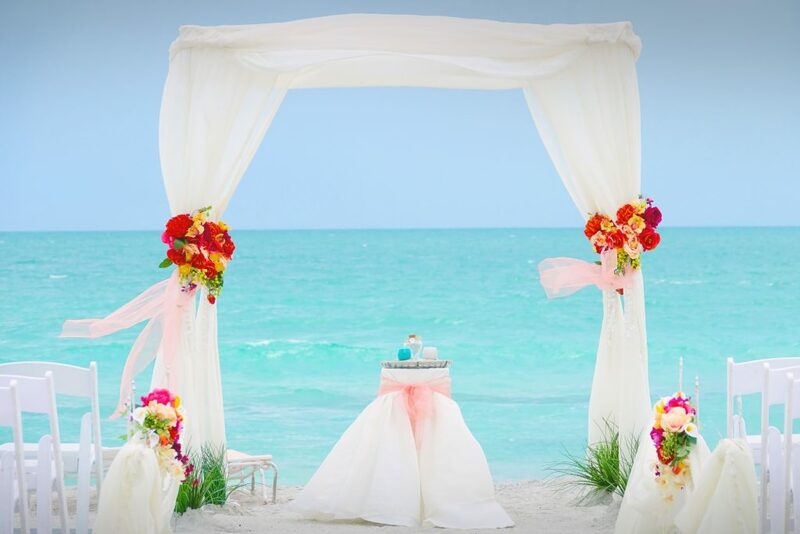 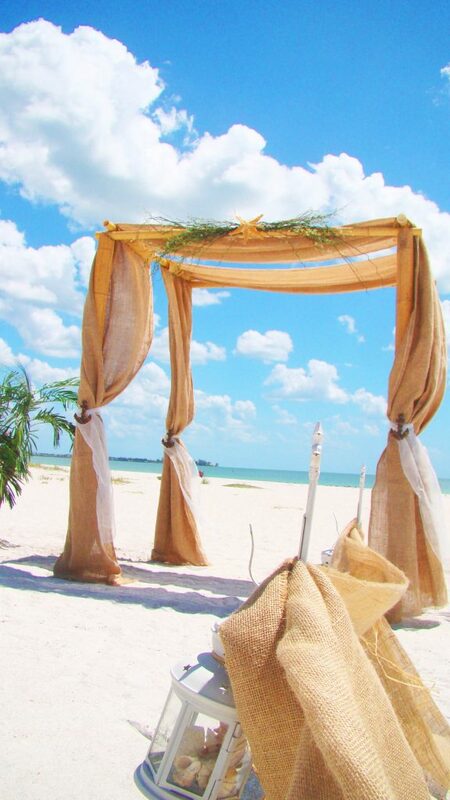 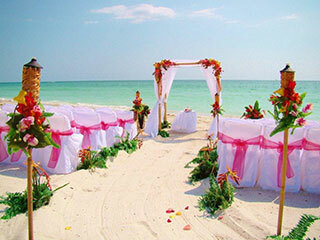 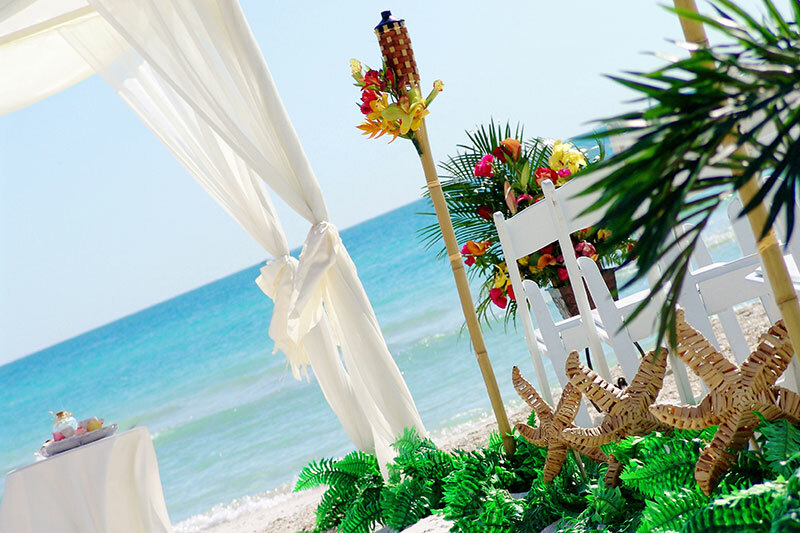 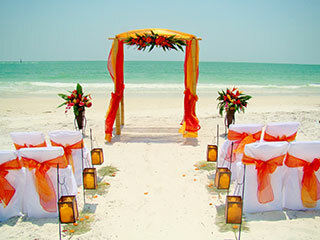 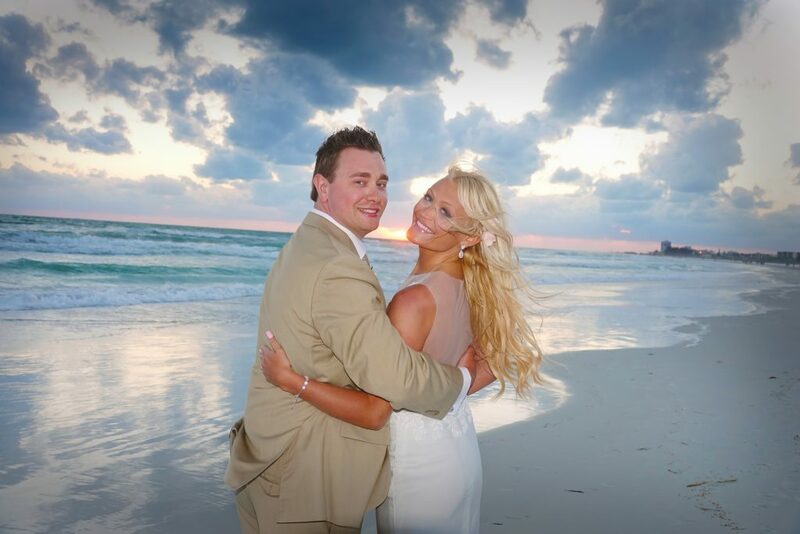 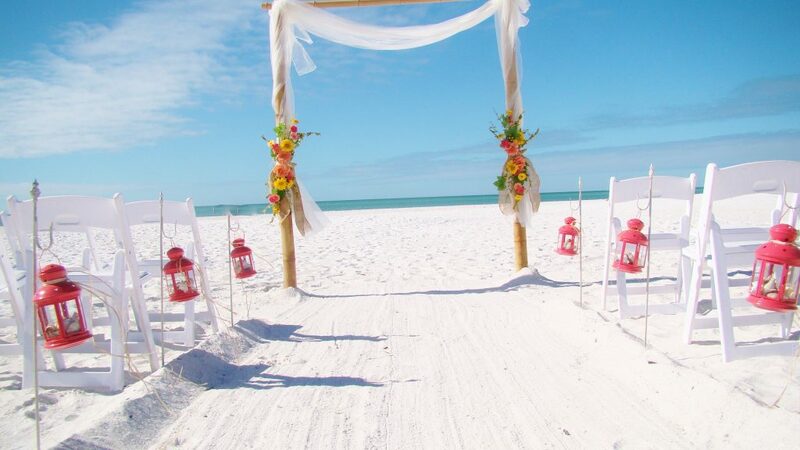 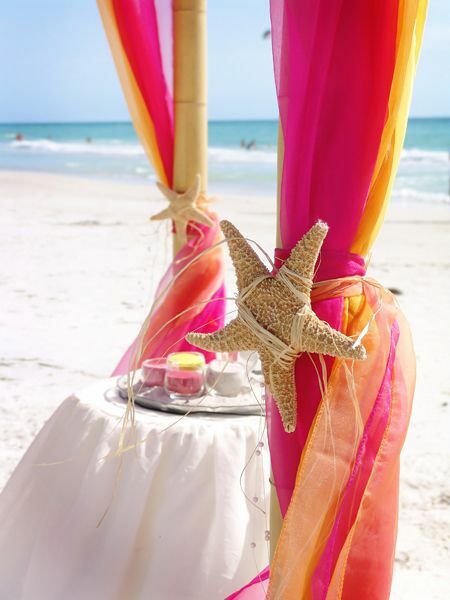 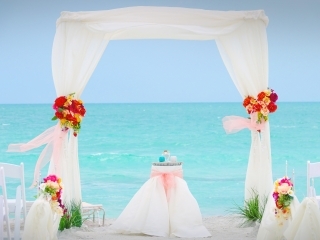 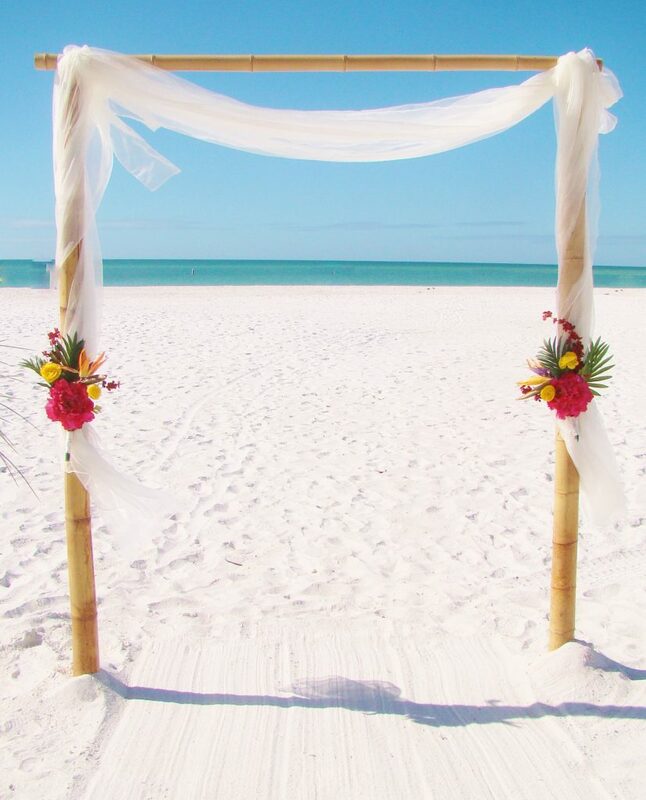 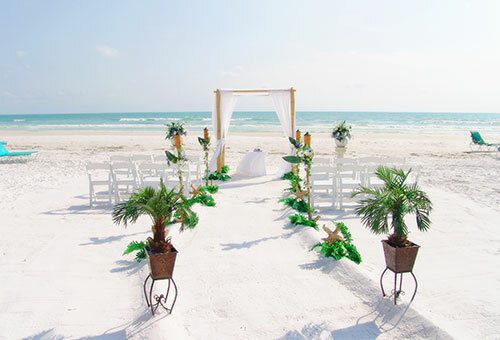 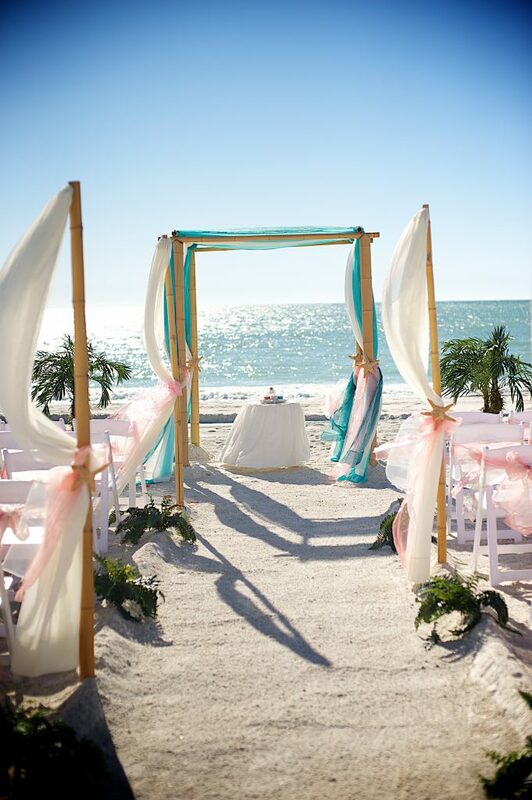 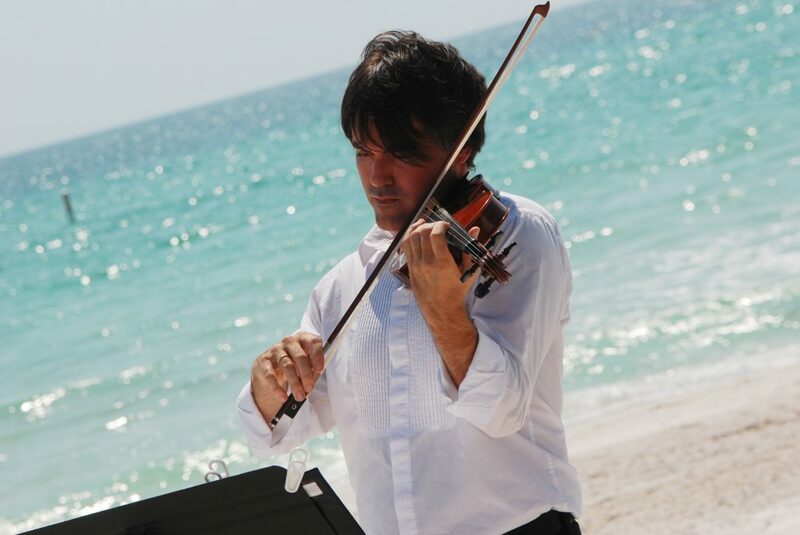 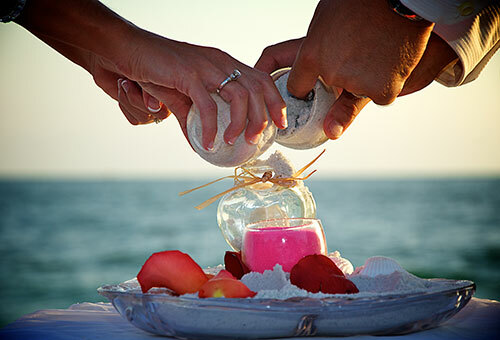 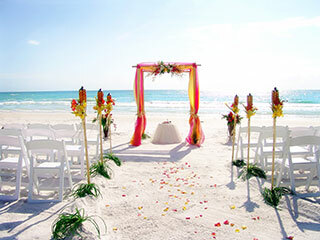 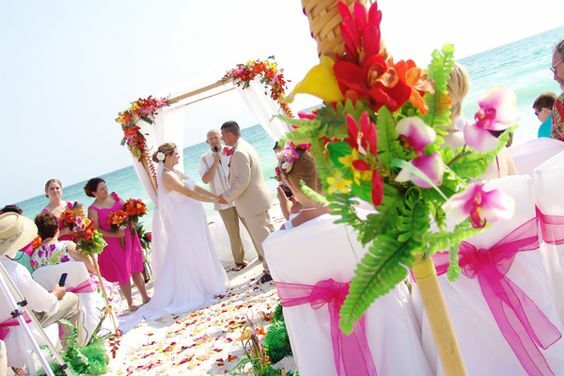 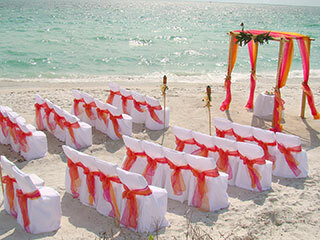 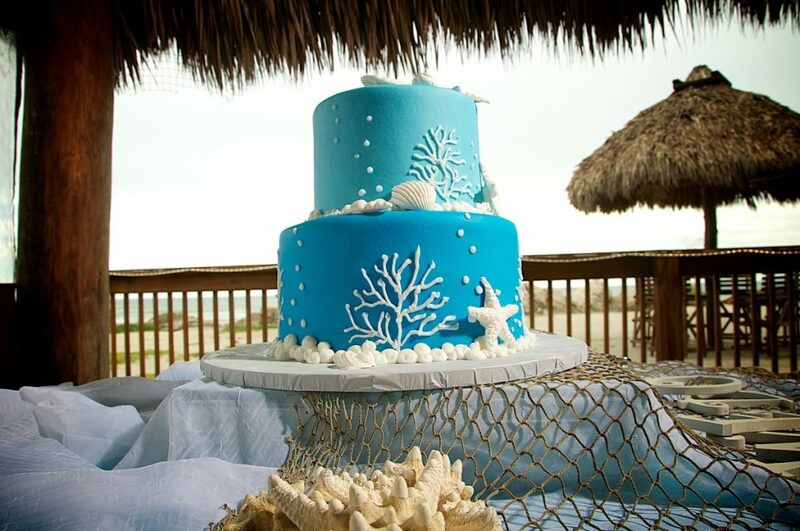 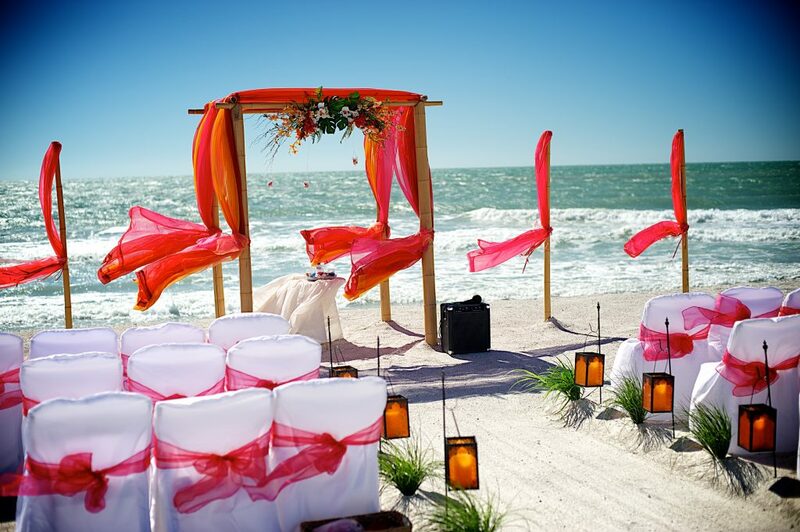 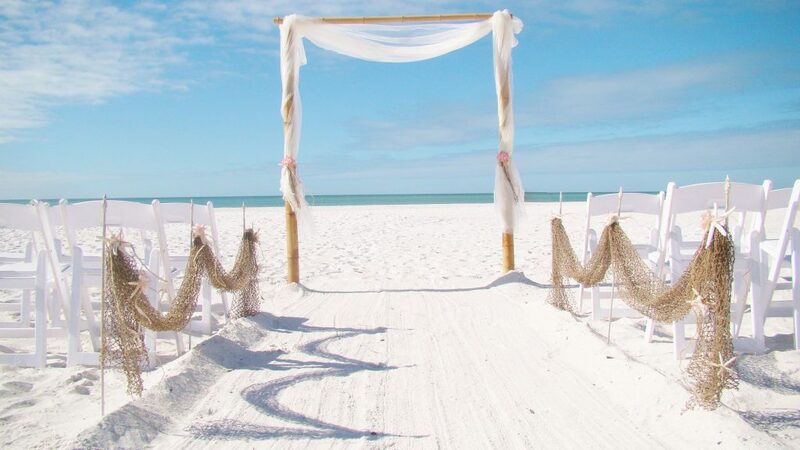 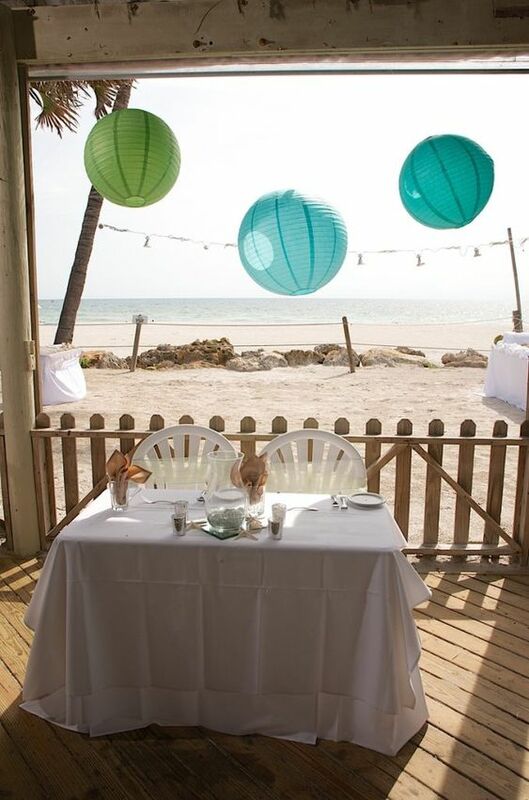 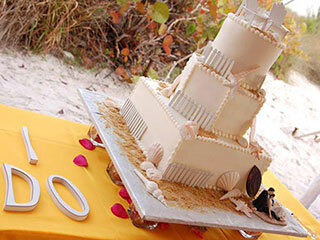 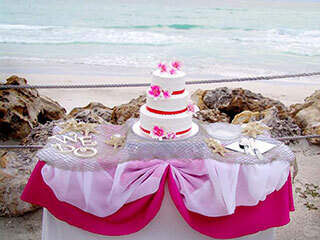 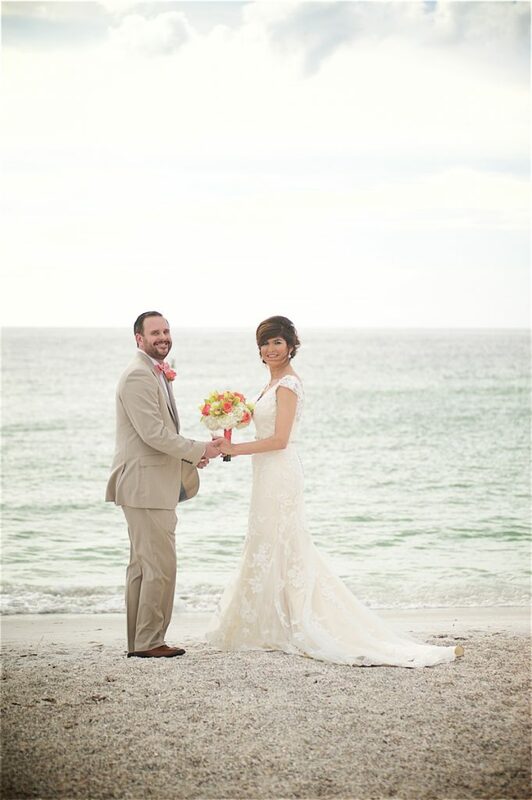 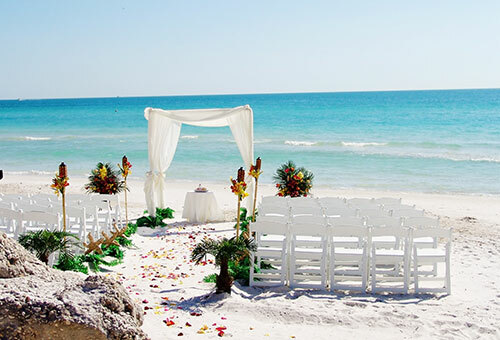 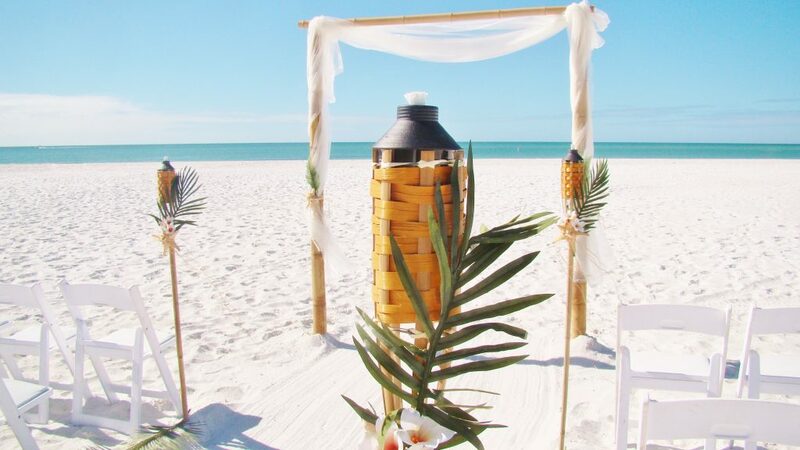 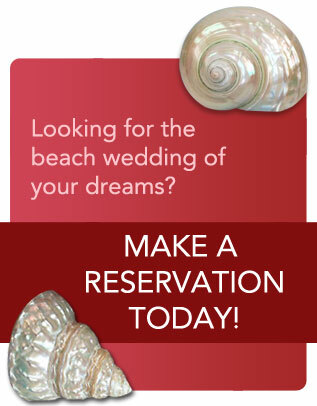 Here on the West Coast of Florida, there are numerous Beach Wedding & Reception Locations to choose from. 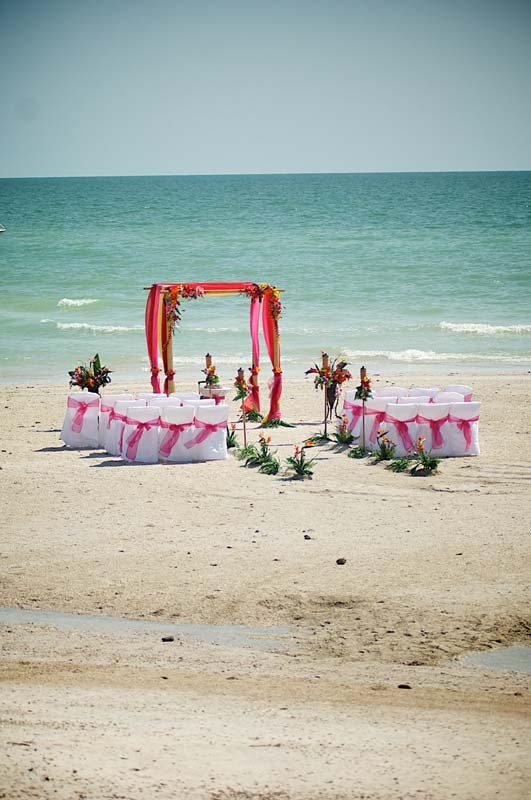 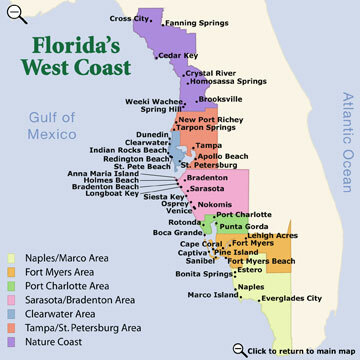 Our ceremony service area is represented by the PINK shaded area on map, beginning with Anna Maria Island, Bradenton, down through Longboat Key, Lido Key, Siesta Key, Nokomis and Venice! 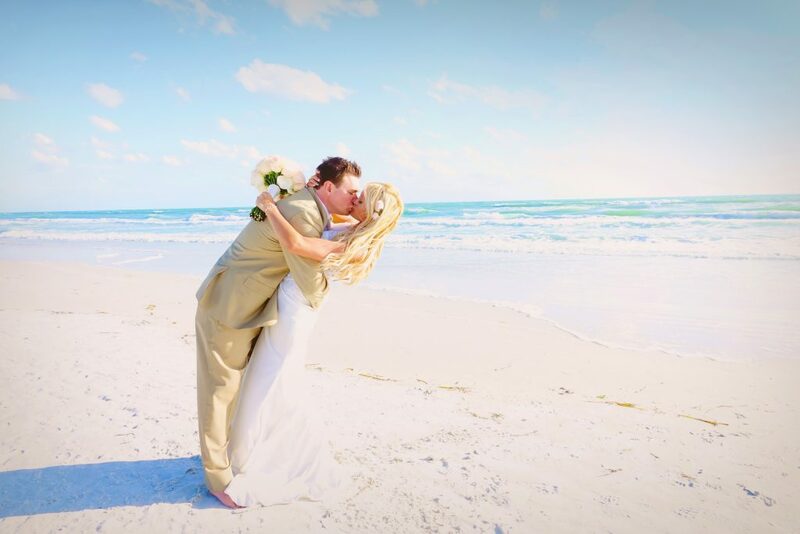 Siesta Key number #1 Beach in U.S.